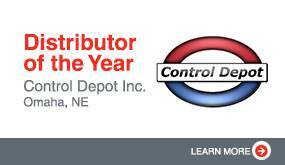 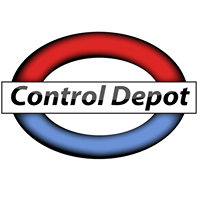 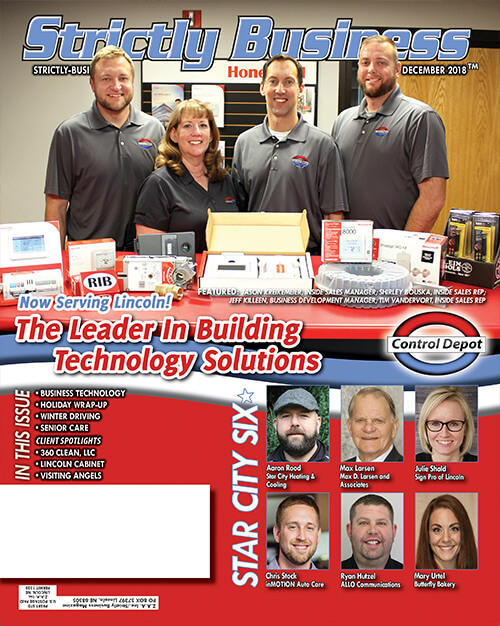 Control Depot Earns Top Honor of Excellence in 2013! 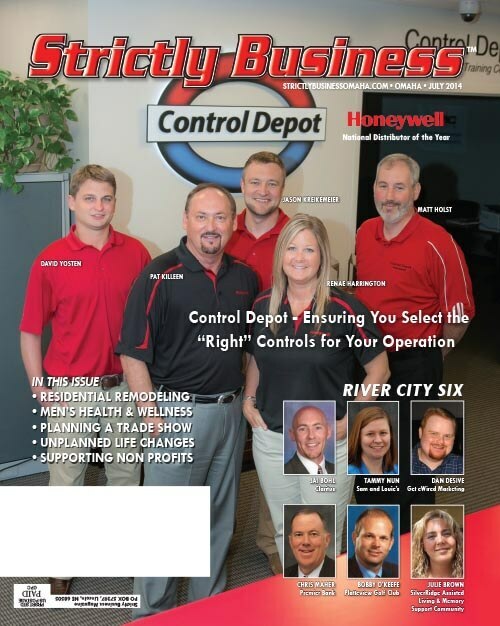 We are Honeywell’s Distributor of the Year. 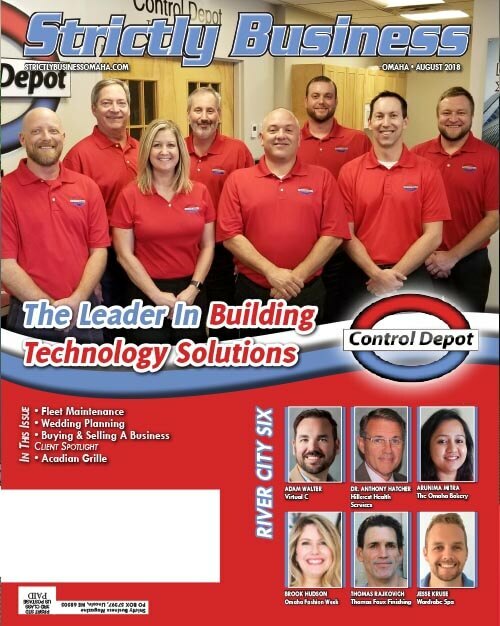 We’d like to thank Our Clients and You for making this possible.